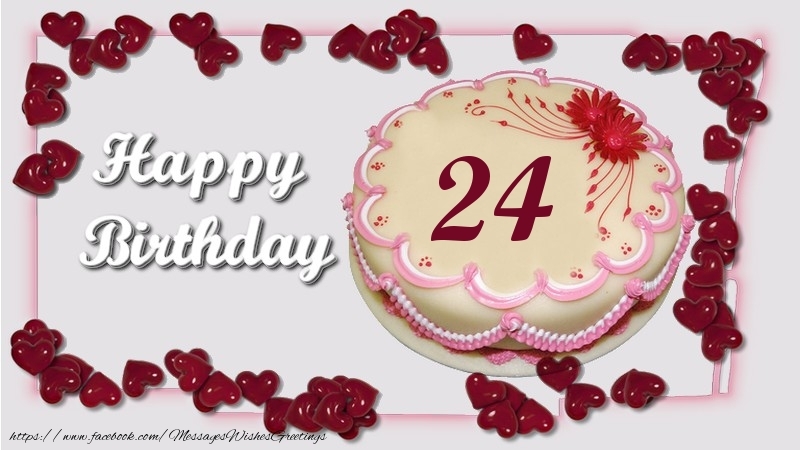 Happy birthday for your 24 years th anniversary! 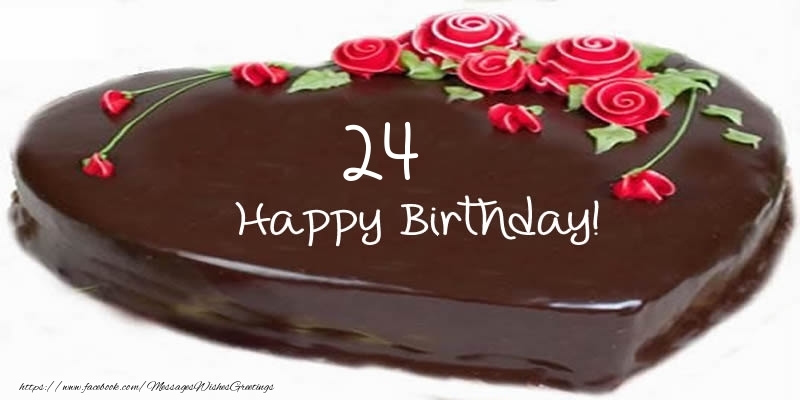 Happy birthday ! 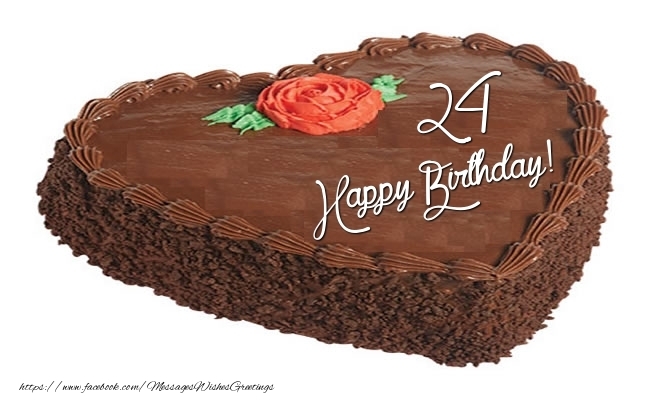 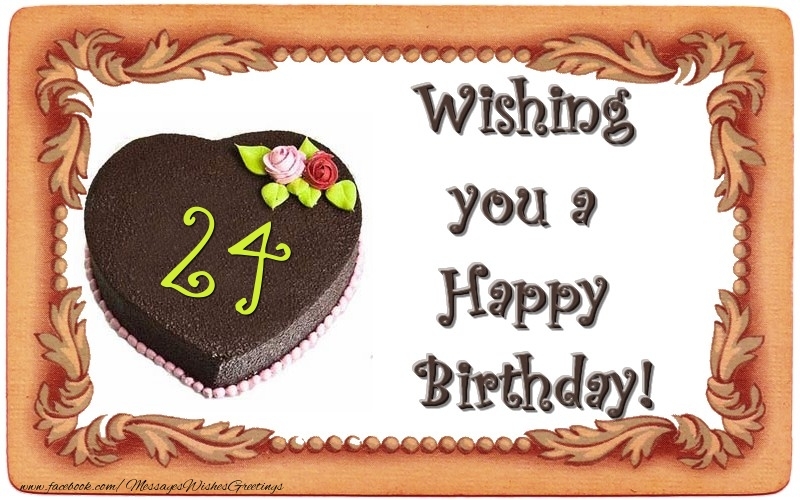 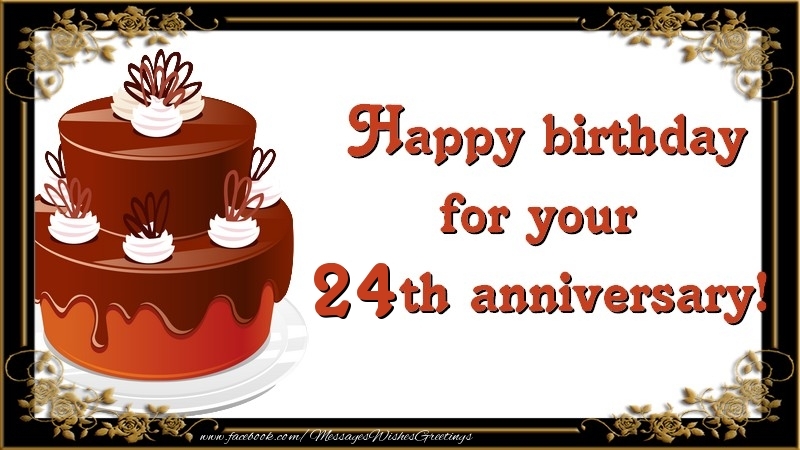 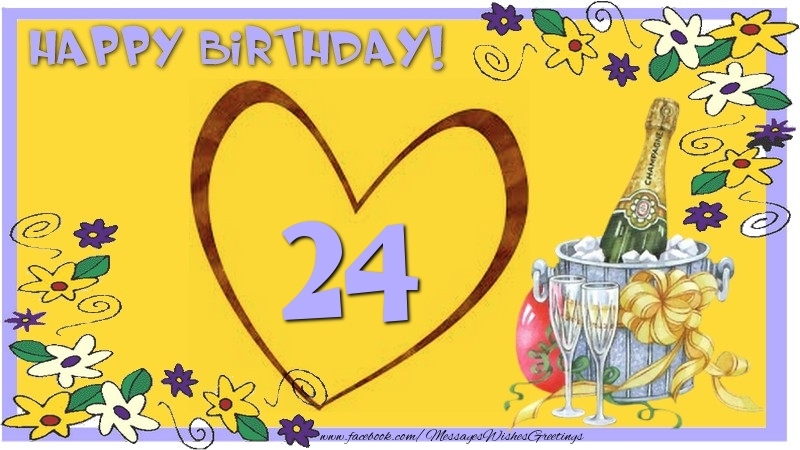 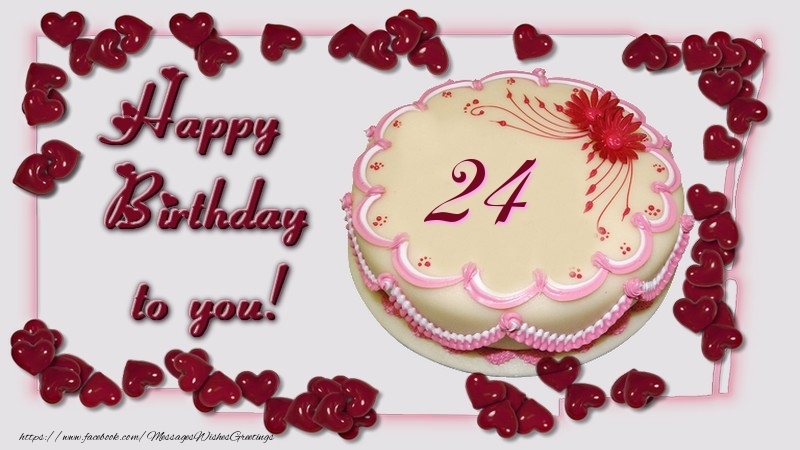 24 years - Age 24 birthday greetings cards, greetings cards for 24 years old, 24 years old birthday cards, happy birthday 24 years, age specific birthday cards and special age birthday cards!